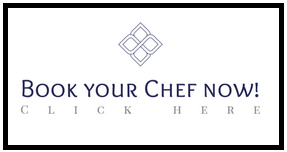 FRENCHEFS helps you by offering you a large scope of chefs profiles, from Europe, the US, Brazil, Japan or Asia. From rising stars to 3* chefs. We also deliver tailor made requests. Our added value is to give you access to chefs that you may have not, the right trendy chef that will turn your project into success. FRENCHEFS is about time saving, energy saver and new profiles that you would not have even think of in order to maximise the success of your project.